The embargo on reviews for the upcoming Verizon Palm Pre Plus and Palm Pixi Plus ended last night with a stream of reviews hitting the Interwebs. 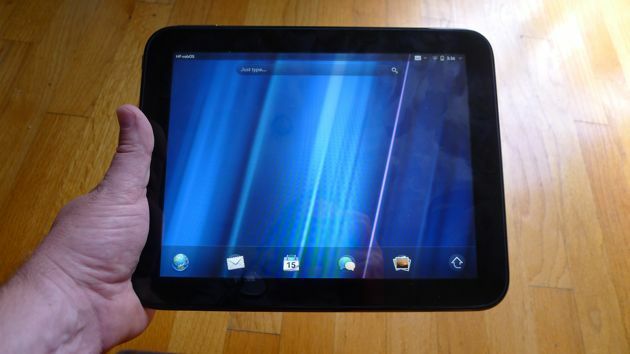 So what did sites that received the Palm Pre Plus have to say about the latest webOS device? If you’re a Verizon customer, you can get the excellent Droid, or wait for the forthcoming Nexus One, to say nothing of the BlackBerry offerings on the network (if that’s your cup of tea). If you’re carrier independent, then your choice is even harder — T-Mobile, Sprint, and AT&T offer a stack of seriously great phones that would make even the pickiest geek happy. So why choose the Pre Plus on Verizon? To answer that question, you have to figure out if you believe in the potential of webOS devices; Palm doesn’t have the fastest phone, or the phone with the highest resolution, certainly not the biggest app selection, and it doesn’t have a massive community behind it. What it does have, however, is a brilliant platform with huge potential to change the way you work and live with your phone (provided they tap that potential soon… as in now). If you’re as hopeful as we are that that potential will be fulfilled, your decision should be a simple one. Sprint customers: If you’re worried that you bought a first gen Palm Pre only to watch helplessly as Palm released a better Pre on Verizon, stop. 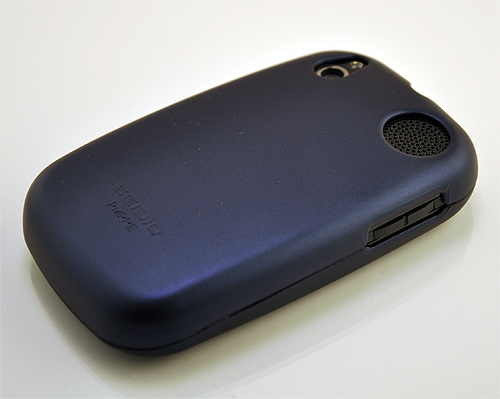 The Palm Pre Plus is essentially the same phone as the Palm Pre. With two Droids, two Palms, and all the Blackberrys they can eat, Verizon subscribers can’t whine about their smartphone choices any more. 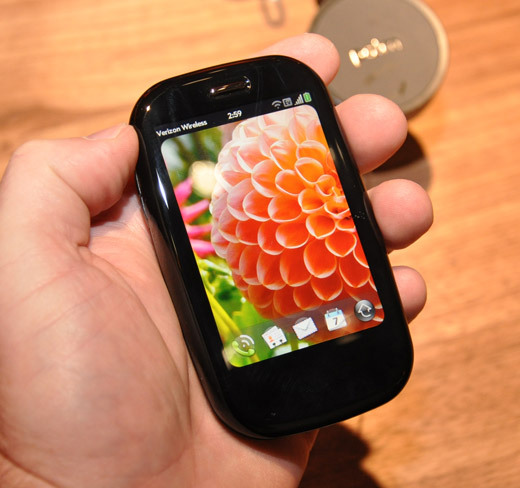 The Palm Pre doesn’t “kill” the Motorola Droid. 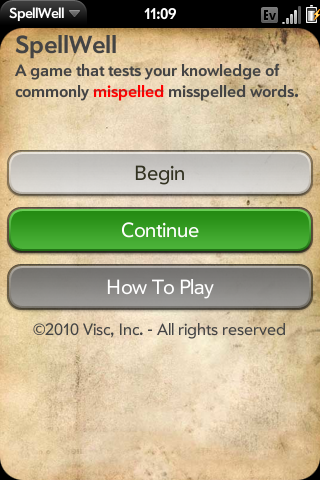 It presents a cuddlier alternate reality, where color and feel win out over widgets and apps. 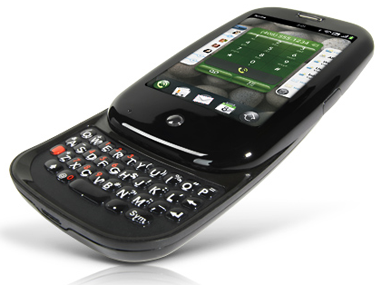 If you’re into messaging and Web browsing on Verizon, and it seems like the Droid is a little too geeky for you, it’s time to retire that old BlackBerry Pearl and move on up to a Palm Pre Plus. 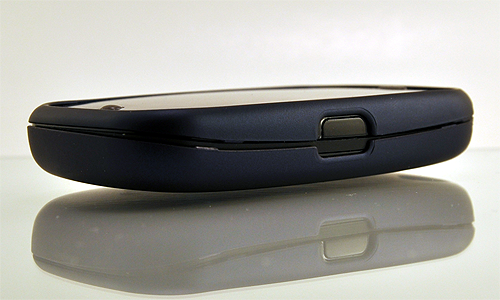 Are you planning on picking up a Verizon Palm Pre Plus or a Palm Pixi? Let us know in the comments. 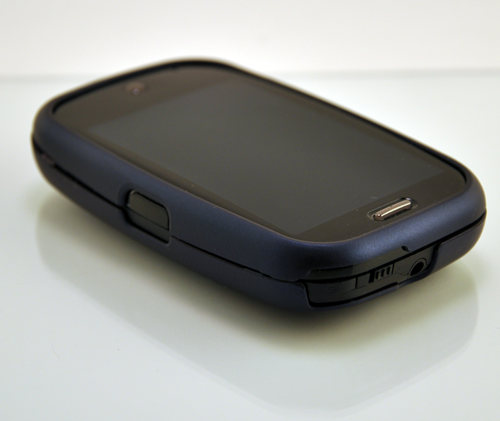 A few months back, we asked our readers to submit their Palm Pre Reviews and did they ever. 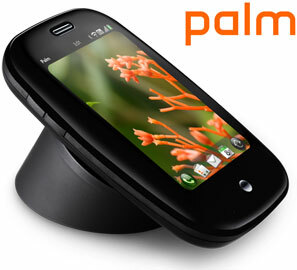 We received almost 100 reviews and our readers did a fantastic job offering up their opinions and rating of the Palm Pre. 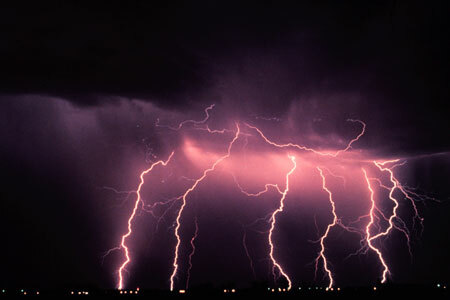 The sheer volume of reviews did take us by surprise, so our apologies for the late announcement as to the winners. Thank you to everyone who participated and made our Palm Pre Review section the single best resource for consumers looking for honest, thoughtful reviews of the Palm Pre. Congratulations to dlunceford and Linh who stood out amongst the crowd. 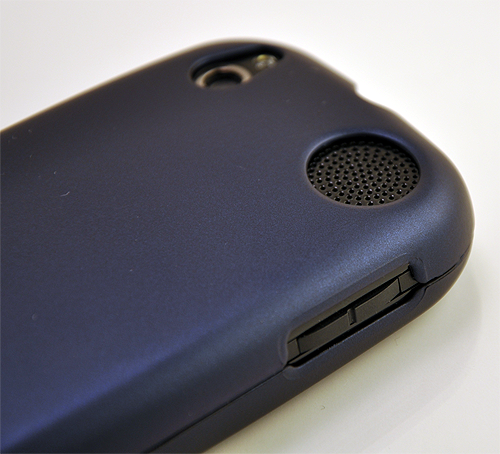 Both have won a Palm Touchstone charging kit!